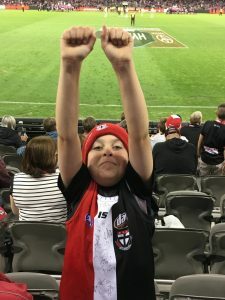 Round 7 – St Kilda v Melbourne: Wins, losses and life. Southern Saints at Moorabbin training. I was called last week by the captain of St Kilda’s VFLW team, Georgie Walker, to thank me for being one of the 100 members signed up to the Southern Saints VFLW team. She invited me to the first game. I said I’d come to practice Thursday night, just in case I didn’t make it to Frankston Saturday morning. Being back at Moorabbin warmed my heart. At 5pm the women players were arriving as the men were heading home. The ground shimmered in the afternoon light. Nothing was happening on the field as I walked around the ground, into the centre to visit the now underground scattered ashes of my father. Six years of weather and resurfacing has him adding to the texture of the earth. His spirit floats around the changing environs. There is not one remnant of the ground he and I remember. Not a building, perhaps only the dust. The dust floated across the ground as the earth movers were levelling after the flattening of the historic social club and bits of grandstand. The second part of the Stage I rebuild was beginning. Courtney Munn came out with two yellow footballs and alone on the field, began to slot them through perfectly. Slowly team mates joined her and Dale the forwards coach as well, instructing some on how to hold the ball more firmly. Courtney kicked beautifully, confidently. Soon, many balls were travelling in. I watched happily until they all went into the team meeting, and I again, exercised myself by going around and around the ground. When they all came back at 6.15, there was a smattering of what I assumed to be family around watching too. I sat on some steps and made myself comfortable, watching the drills and routines. I watched as coach Peta Searle joined them and worked with the defenders. Watched as Jamie Cox (Head of Emerging Football Programs) and Matt Finnis, CEO, chatted and watched the women practice. I chatted momentarily with Francis Leach as he trained with the women and continued his role as a runner. The building seemed busy, not just with the VFLW players but there were activities going on inside. When Matt finished talking to Jamie Cox, he sauntered over to say hello. And he made my heart fly when he offered me a tour. This was special, and what I loved most were the labels on rooms and areas, acknowledging all the greats of the Club. 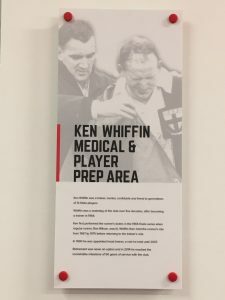 I almost cried at the ‘Ken Whiffin Medical & Player Prep Area’ signage. It had a photo of Ken as a younger man helping Darryl Baldock and his story as a 50- year clubman. Stage 1 of redevelopment. Stage 1 part two on the far right. EVERYTHING was red, white and black. Carpets, signage, decorations. I fit right in. I heard of future extensions and room for the AFLW team. I saw the meeting rooms, staff areas, change rooms, and even the donor wall and found my name along with all the others. Matt took a photo. I looked out from the balcony across the ground. I heard about the next stage of the building. I heard about the training of community coaches going on downstairs with Nathan Burke. I saw the locker rooms of the men’s team. Moorabbin was buzzing. Matt is a generous soul; seeing my girls practice and then getting a private tour was a win for yours truly. I then chatted with President Peter Summers as we kept bumping into him and his partner Karen. Full of love and appreciation, I left practice determined to make it to Frankston on Saturday morning. I found parking across the way and made it to Southern Saints v Carlton just as play began. 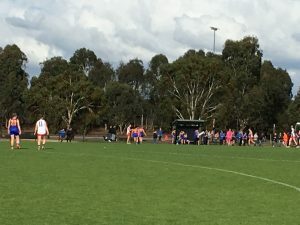 Still struggling with a cold, I found a spot out of the wind, not far from the St Kilda bench and I was there for the first game of the Clubs women’s team. Words Matt spoke to me rung in my ears: He said that the Club CEO’s with AFLW teams have spoken about how having the women’s team has changed the culture of the club, that they felt well rounded. Matt said he hadn’t fully understood what they meant until he watched the VFLW team prepare. Suddenly, Moorabbin and the St Kilda Football Club felt complete. It was a place for everyone. I found myself sitting with a lovely long time Saints supporter, and now a Dolphins (Frankston’s home team) enthusiast. Coming today, she could kill two birds with one stone, and it was lovely having company and someone to mind my stuff on loo breaks and heading onto the ground to listen to the coaches ¾ time. Evelyn was lovely, and I encouraged her to send me her Saints story. You could tell Carlton had at least 6-7 AFLW players in their line-up. Their skill and experience, their more sharpened bodies, set them apart. Darcy Vescio alone kicked three for the game. Saints were six goals down and scoreless in the first. The wonderful Courtney Munn kicked truly twice and set the Southern Saints on their way with an improved second quarter; even though they fought all the way, they never made up the first quarter deficit. There were brave acts and effort and the end scores were Southern Saints 5.7.37 to Carlton 9.5.59. The goal kickers for the Southern Saints were C.Munn 2, T. Bohanna 2 and D Lawrence. Courtney was the best Saint on the ground, and Allison Brown (who did play some AFLW) another best. 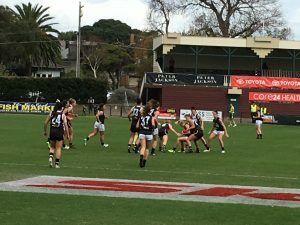 For Carlton, Darcy kicked 3, C Hardeman 2, S. Hosking, N Plane, S Li and C Bromage scored. Their best of ground was their AFLW players, Hosking, Vescio, Gay, Hardeman and Moody, as well as K Harvey. Cranbourne isn’t that far from Frankston, I figured. The ground, Frenken Homes Oval, was not an easy find. 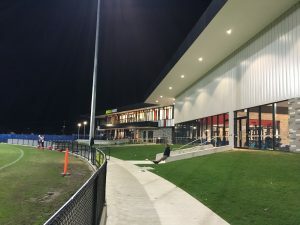 If I had known it was just one of the oval in Casey Fields, I would have arrived in time to see the Division 2 team win a game. As it was, by the time I arrived I witnessed the second quarter where the Sharks were overtaken by Cranbourne and it didn’t get better from there. I stood next to the grand parents of the red-haired St Kilda Shark player Georgia and listened as they encouraged her play. There were only the family and friends around this field. Weariness caught up to me after I finally had my late lunch, and I headed home listening to the Doggies win in Ballarat. 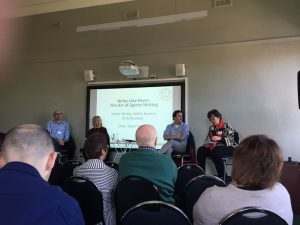 Ashley is just finalising the editing of a book on Jews in Sport in Australia – almost hot off the press – as well as being senior journalist for AFL Media and Anita wrote a series of educational books in the 2000s on women’s sports. 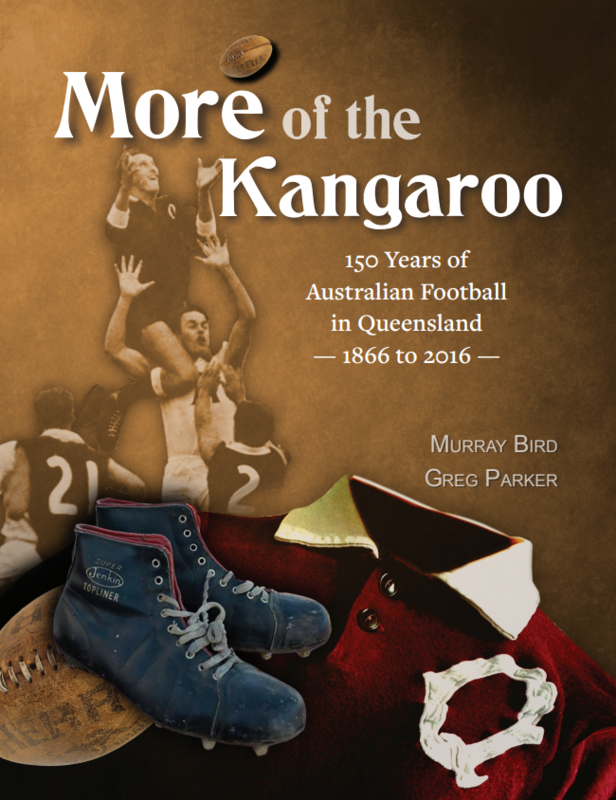 She couldn’t find a publisher for a coffee table book and eventually found a home for her idea in a series of 6 stories covering major women’s sports that sold over 10,000 to schools all over Australia. Jason is a Director of Media for the Yothu Yindi Foundation and Garma 2018. I have to say, for a Sunday morning, our relatives made up most of the audience. The conversation was cracking, and we covered each of our areas of interests with a few questions from the audience. 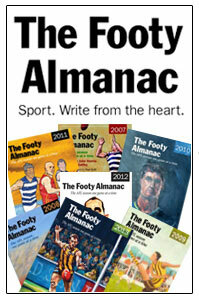 The Footy Almanac as an organisation for fan writing got a good old plug (thanks Ashley for recognising what a great contribution the Almanac makes to coverage of sports and engagements of fans) and coverage of women and footy another. My fan club said I did good and that was confirmed when a member of the audience wanted to know if I’d be interested in a radio program on J-Air. Just a regular good news morning in Yvette-land. Whether that ever comes off is another story for another day. The recognition was pretty much a win. A good lunch with family, a visit to my aunt in a nursing home and then I was off to the footy. That’s when the day turned a little. It isn’t just the loss on the day, it was the way we keep losing that is disheartening for fans, players and Club alike. And the injuries… come Tuesday night, I hear the Chief Physio of the Saints say the good news is Nathan Freman got through a VFL game and is up for selection and Darren Michington is 2 weeks away and Josh Bruce four. The bad news is Ben Long, who has been terrific in an average team, has a stress fracture in his foot and is out for 10-12 weeks. 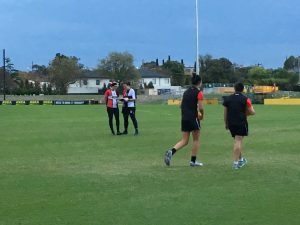 Koby Stevens still out from concussion issues, Dylan Roberton out for the rest of the year while they work out his heart issues and finally Paddy McCartin who cannot take a trick, had an early knock and passed to go back onto the field, to then have a second knock which has left him nauseous and out from the Fremantle game. There was little to cheer about on this Sunday afternoon game. ‘C’mon Saints’ from behind me was said like a prayer. Carlisle, Dunstan, Long and Hickey tried their hearts out. Melbourne had us covered. Our skills had long disappeared. When we got our first goal the young boy, Jalen, seated with his grandparents and father two rows ahead and to our left, tried to get a chant going. He looked at me for support. A few weeks ago, during the GWS fightback, we made a good team. We gave each other energy as we cheered and chanted after goals. Jalen today, found himself chanting alone. I signalled, if they kicked another one, I’d join him. It took ages to get there, but I smiled as we clapped and cheered, finally happy for a moment, and I thought, that’s jollied me up, somewhat. A young boy and a nanna, having a crack at the noise in an inconsolable crowd. Melbourne put their boots to our collective throats and have the wood over the Saints at present. Melbourne fans happily sang through the game and on their way home. They may not be great yet but they are better than us. On Monday afternoon, I finally got to the doctors to get some medication for the bug that’s been hanging on for the last month. Rest, a break, chicken soup have not had the result I needed. As I sat in the waiting room of my doctor, the patient was wheeled out into the waiting area, saw my scarf and said, ‘You’re brave. They aren’t doing well, are they’. I found myself in a great footy conversation with 84-year-old Rebe. Her body may be ailing but her mind was sharp. ‘I only wish they’d get another Premiership before I go upstairs’, she said. ‘Me too’, I replied. A Saints conversation ensued. I told her she cheered me up. I gave her my card and said I’d write about her in my Almanac article. She was one of my Saints highlights, I told her. She looked at my card, and called to her daughter Sue. ‘Hey Sue, this is the lady who wrote that footy book we read’. Sue turned around, introduced herself, and said she’d emailed me and bought my book ‘Siren’s Call’. Sweet. Another win. 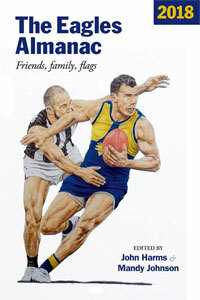 They tell me they loved the book, it made them feel good, reading those St Kilda stories and my family story. My doctor, so not a footy person, is watching all this as she finalises their payment and laughs at the connections being made. 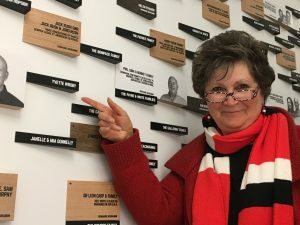 My team may be struggling on the field, but they are kicking goals with fan connections and with their VFLW team, their rebuild of Moorabbin and their commitment to their community. My men’s team is battered and bruised, but their community is still hanging in their finding other pleasures and meanings. We don’t really have a choice. And these great things that keep happening around me, I’ll take that as a win until St Kilda can put that together on the ground. Wonderful, Yvette. Love your writing! Sorry I missed the Sunday morning session at St Kilda Town Hall, but glad to hear it went well. Your Saintly stoicism is admirable, and your big picture vision heart warming. Hang in there. Love your work, Yvette. A weekend well spent (despite the results) – please take your doctor’s advice (and maybe your pharmacist’s (!) too) and get back to rude good health! Carn the Sainters! I love your passions of supporting the mighty Saints. Your bottom lines make me being proud of supporting St Kilda even we are struggling this year. Patience is required for us Sainters and sadly I need a lot for my life and playing footy. Sports can be isolated from the reality in life, but seeing losses is so painful and affect my real life, to be honest. 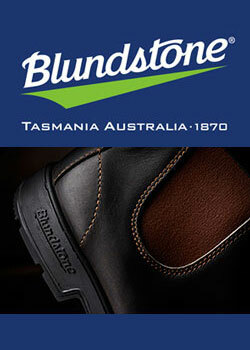 But these and my poor performances at my first footy match would make me strong mentally. As your doctor says we have to hang in there. You had a good sporting weekend that was the same as me. I enjoyed reading this piece, my good friend. Your dedication to the Saints’ cause inspires us all Yvette. I tried to wind back my Bulldog’s passion a bit when we lost the first two matches this year, telling myself there are more important things to worry about. Luckily, I had a fairly recent premiership to console me. But any dip in enthusiasm for the Dogs and their chances didn’t last long after a couple of wins. I am back as keen as ever. Like you and your Saints, I want more success in this so-called even competition, where any team is supposed to be able to win ‘on any given Sunday’. Just briefly, I attended the funeral of the mother of my old school-mate Stuart recently. His niece who will be contesting the seat of Footscray soon was introduced to me and her face lit up because she had read my articles in the Doggies Almanac. She also told me she had submitted a story to the Almanac herself. So I got some idea of what it’s like for you and how good it feels when someone has read and appreciated your words. The power and spread of the Almanac. It’s a wonderful thing. HivCarole thanks for your words. I am hanging and enjoying the great people I meet in life and through the Almanac. Kasey, we have a mutual admiration club. I love saying hello to you at Gate 5 AFL ticketing every game now! It’s become our thing. Today has been full of antibiotics, chicken soup and a doze on the couch. Jarrod. So I am working hard on my recovery. Yoshi, passion and patience and staying in the moment all help. Enjoy and find the best in your experience. Even the hard ones are part of life. 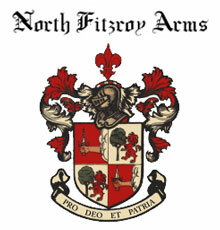 You have chosen the right footy team to share through life. Neil, we are blessed to share a great community and to meet people in life who GET that community. John Harms has blessed us all with his endeavours. If you guys haven’t read his trilogy…get on it! Huge weekend Yvette, well played! Really impressed with what the Saints are doing at Moorabin. Wish Collingwood would put as much into Victoria Park. Jamie Cox has always seemed a very impressive person to me, good to see him in a big role at St Kilda. Still think he should have been selected in front of Michael Slater on the 1997 Ashes Tour! Very unlucky not to play Test cricket. I forgot it was Thursday night in Sydney as I read this Yvette. Carried away! It strikes me that there are so many longish term injuries to so many significant players at so many clubs in 2018. Feel like half the players we like to watch are out. An odd season. Making a silk purse out of a Saintly sow’s ear, as always Yvette. I was watching Alan Richardson and Nick Riewoldt on AFL 360 this week, and it struck me how much more than a champion player your Saints lost with Nick’s retirement. He is such an indomitable extrovert who never takes a backward step. I suspect Lenny Hayes was the same. Richo seems a real gent and a shrewd footy brain, but more the introverted analyst than the inspirational type. Your whole team seems that way. Like me trying to dance, they seem to spend all the time with their head down trying to remember the game plan and not fall over. Your old coach has got himself into a bit of strife over here at Fremantle. Seems he agrees that the women footballers are well rounded. You might be a human equivalent of a Lego brick. Resilient, colourful, ready and able to meaningfully connect with others at a moments’ notice. In fact, we should create a Lego version of you. I am full of admiration for you, Yvette. You never cease to amaze me with the sheer volume of events that you attend, and your boundless enthusiasm whilst doing so. You really are an inspiration – and I so enjoy reading your experiences.